Discussion in 'Buy / Sell / Trade - Other' started by chris4x4, Sep 30, 2010. 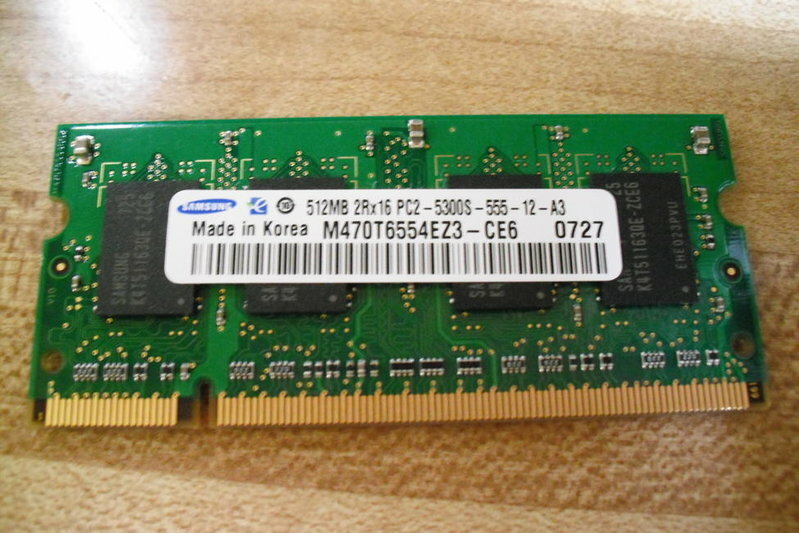 I have 2 sticks of 512mb DDR2 667 mhz laptop memory for sale. Im asking $10.00 each, including shipping to the lower 48. Deebs!!! Gotta check mine at home before I commit. Too late. I already sold them to some hillbilly back east.